The year at Hillcrest is coming to an end for Z. They had their party and it was really nice to see all the kids and teachers. 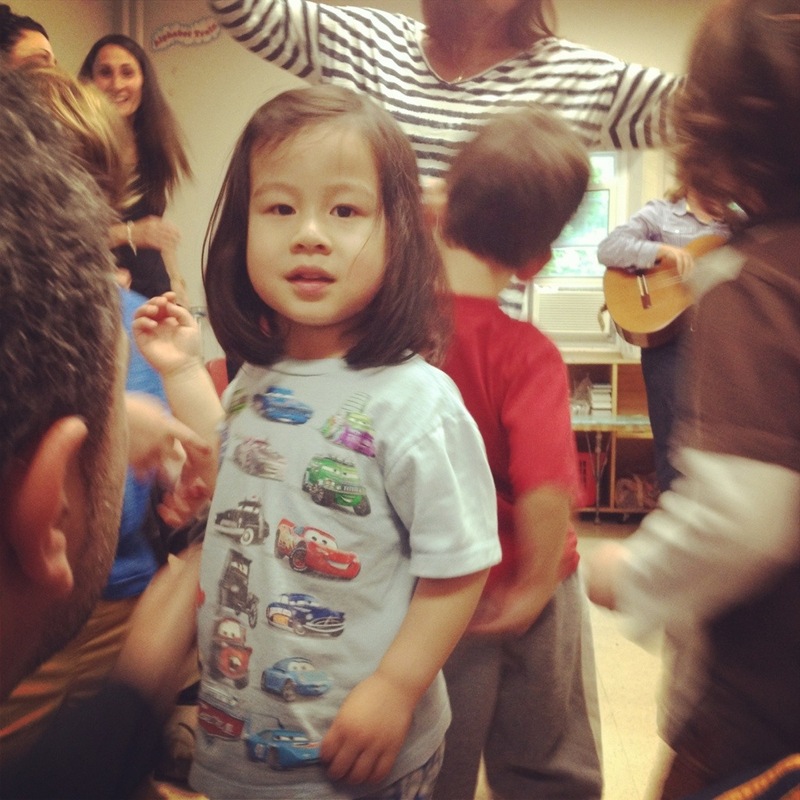 The teachers even organized a performance with the kids of the native music therapy song, “hiya Ho”. Then the kids got to enjoy ice cream from the truck. At the end of the day when we pick up V from daycare, she’s always so excited to see us. 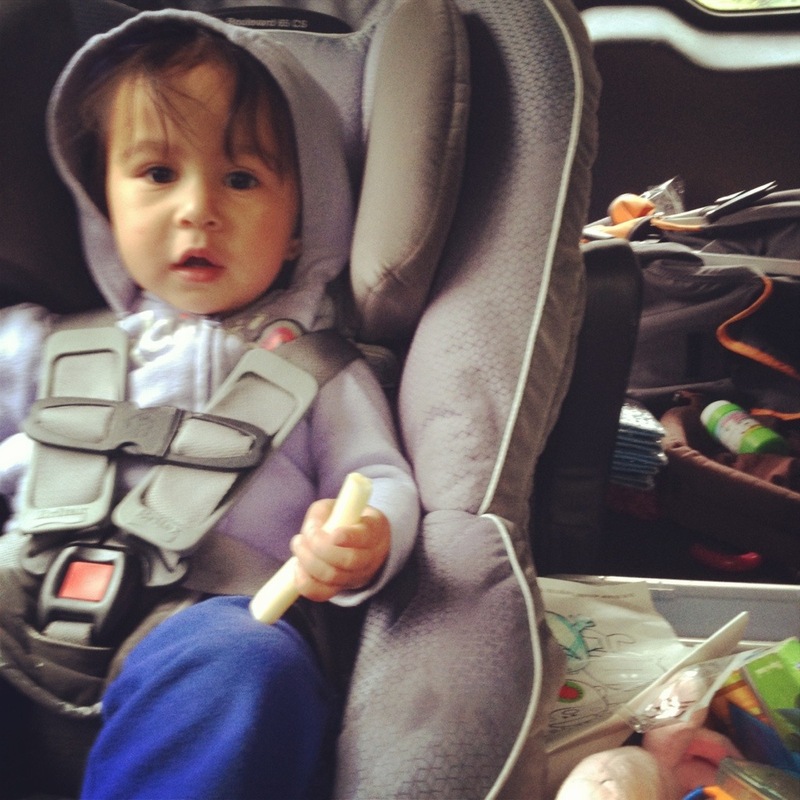 She also learned to request for a cheese stick as a snack – all this was to divert her need to nurse at the moment.